"Shift Your Mood combines the science of happiness with an awareness of how emotional distress shows up in your body. Wellspring Institute for Neuroscience and Contemplative Wisdom. Co-Author of Buddha's Brain: The Practical Neuroscience of Happiness, Love, and Wisdom. 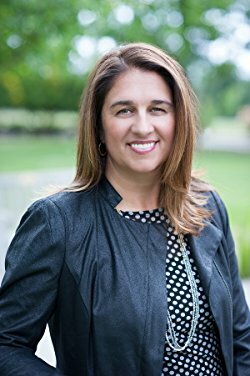 "Rik Isensee has done a masterful job of integrating scientifically-based yet cutting edge material from psychology, brain science, and spirituality into a comprehensive collection of practical tools you can use every day to feel better, happier, and more loving. Rik's sincerity and warm-heartedness make each page glow. This book is a gem." Shift Your Mood: how can it help? Make or break your relationship. Get you a promotion, or get you fired. Yet once you’re able to manage your moods more effectively, you’ll maintain your emotional balance even when you’re faced with significant challenges. 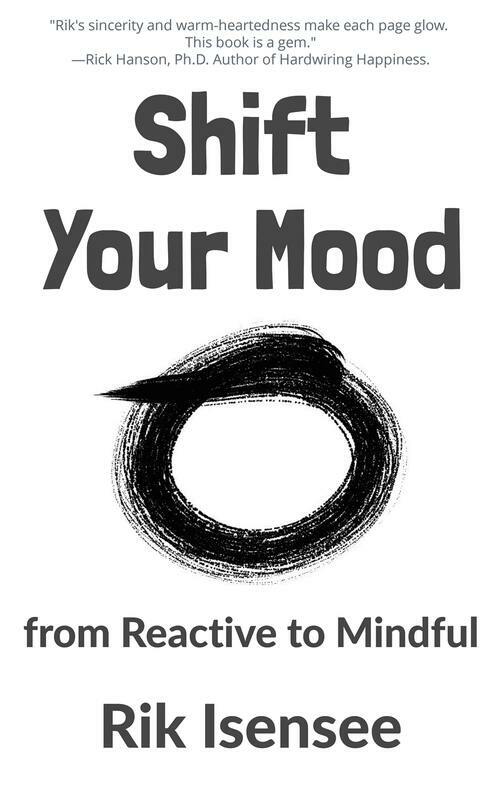 Rik wrote Shift Your Mood to help you become aware of how moods create tension in your body. You will learn how to: Release physical tension, calm emotional reactivity, tame your inner critic, and shift to the source of your own love and inner wisdom. Then you’re more likely to follow through on actions that will help you meet your goals. Shift Your Mood combines mindfulness and body awareness with insights from positive psychology’s neuroscience of happiness. You will discover how to heal from previous wounds, and follow through on your best intentions. Instead of feeling controlled by your current mood, you can expand your options: not only about what sort of mood you’d rather be in, but also a greater choice in how you live your life. Shift to the source of your own internal wisdom. Enhance emotional intimacy and nurture your relationships. Work flows more enjoyably, with greater success. Relax and have more fun! Be more attuned to the present moment. Be calmer, wiser, and happier!. You will soon discover how to shift out of the vortex of previous patterns. In the beginning, it may take more than a moment to catch yourself. But as you become more adept at making this shift, you’ll increase your ability to soothe yourself in the face of whatever life throws at you. You can dwell in awareness itself, steeped in grace and heartfelt wisdom.